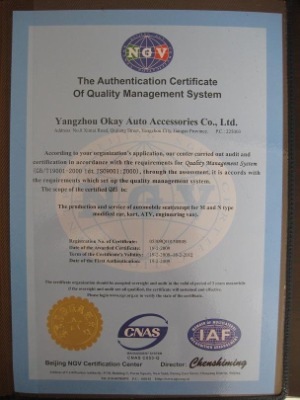 Company Overview - Yangzhou Okay Auto Accessories Co., Ltd.
9YRSYangzhou Okay Auto Accessories Co., Ltd.
Yangzhou Okay Auto Accessories Co., Ltd. is located in Yangzhou City Jiangsu Province, China. We are a professional racing seat and auto accessories manufacturer in China mainland. We produce all kinds of racing seats and racing office chairs and other accessories, such as Fiberglass racing seat,carbon fiber racing seat,metal frame racing seat,mesh cover office chairs,leather cover conference chairs,seatbelt, seat slider, brackets and other OEM products. 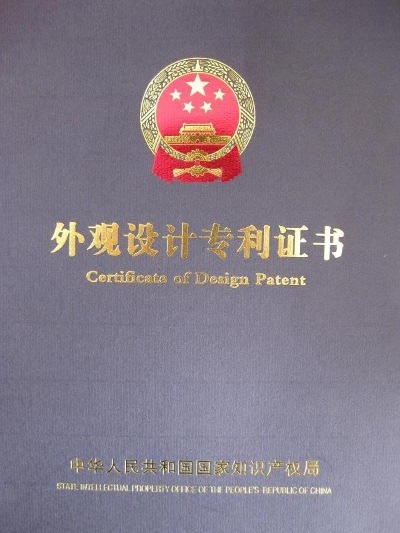 All of our products comply with international quality standards and are greatly appreciated in a variety of different markets throughout the world.Depending on our professional designing and developing team, our company has developed very fast these years. We have been continuously introducing new products according to the market demand.If you are interested in any of our products or would like to discuss a custom order, please feel free to contact us. We are looking forward to establishing successful business relationships with new clients all around the world in the near future. the State Intellectual Property Office of P.R.C.